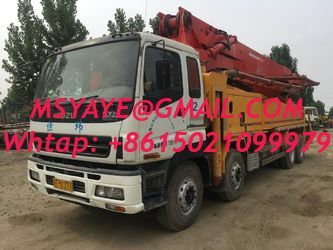 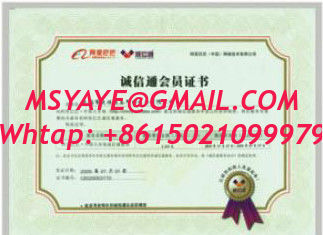 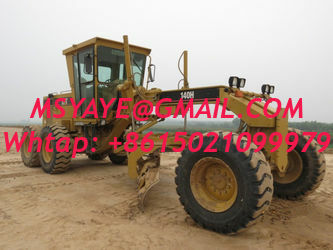 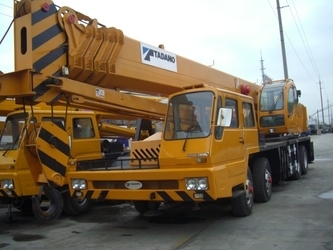 Used Truck Crane, Used Bulldozer, Used Wheel loader, Roller,Excavator Forklift, Concrete Mixer,Motor Grader, Dump Truck, Trailer, Engine,and so on. 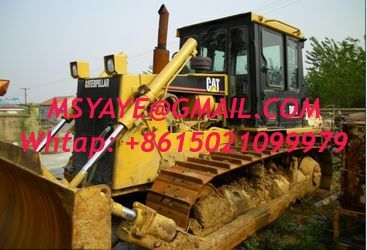 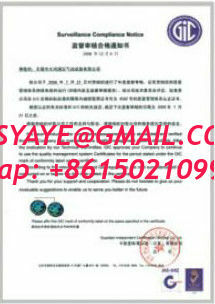 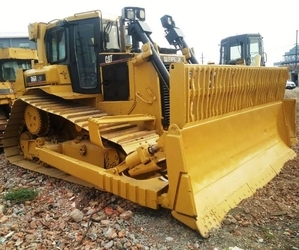 Established in 2000,Set up a special team of construction machinery procurement, maintenance, renovation, rent and sales.To sell the best quality to our customers. 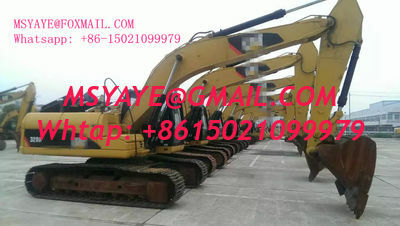 Low cost, high returns. 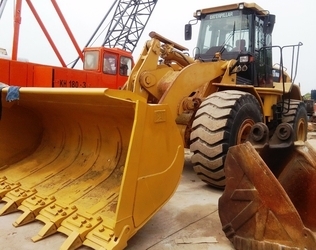 Our 22,000 square foot work shop is outfitted with state-of-the-art equipment to ensure that every piece ofconstruction equipment we service and sell is in the best possible working order. 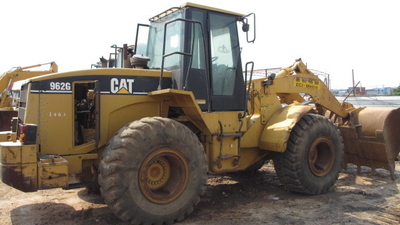 We have built this equipment repair facility to accommodate even the largest CAT equipment on the market.